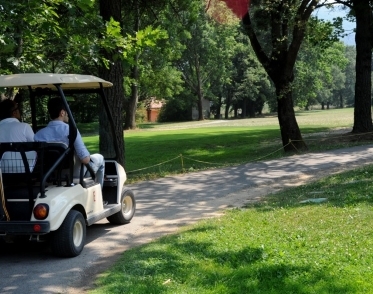 In Garlenda you will find an 18-hole golf course: the Garlenda Golf Club. The course of play has a development of 6.085mt with a CR 72.0 and a SR 133 for men, and CR 73.6 SR 130 for women. The Club is located in the valley of Lerrone, one of the most picturesque and picturesque in the Ligurian hinterland and is surrounded by ancient olive groves and pine forests. At the disposal of the actual and daily members also a beautiful swimming pool where you can enjoy moments of relaxation immersed in nature, a fully equipped gym and also the possibility to use the turkish bath, bar and restaurant. At the Circolo Ippico Country Club there are: 1 sand court for the 70x100 mt competitive activity, 1 sand court for the 30x60 mt. Play activity, 1 20x30 mt sand field, 40 3x3 meters masonry box, a round bar, 1 deck cover for horses, 1 tapis roulant, 1 horse drying lamp, paddock with box, horses in fida and half trusts, board for horses, training and tame foals. 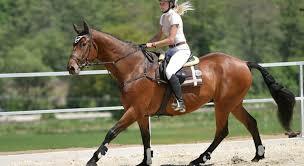 Participation in horse races, the organization of internships and horse riding courses complete the offer. 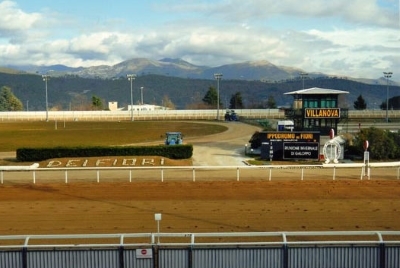 In Villanova d’Albenga, the Hippodrome of Flowers, located near the airport, offers trotting and galloping horse races that take place both in the evening and in the afternoon. Inside the structure there are also the bar, the restaurant and the betting room. Ample parking outside. You will also find two playgrounds for children and a pony area. (Phone +39.0182.582666). 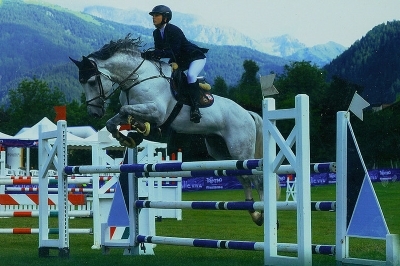 In addition, adjacent to the Hippodrome, horse riding is at the “Old West Club” where it is possible to receive American riding lessons and go on horseback excursions in the Ligurian hinterland between ancient olive groves and pine woods. For information call Martini Constantino +39.329.4248595.